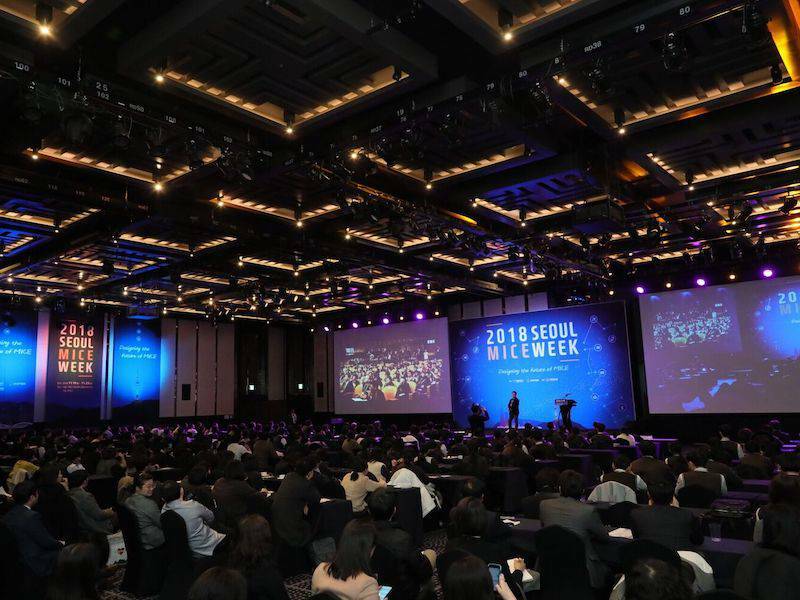 On November 22, business events professionals gathered at the Grand InterContinental Seoul Parnas for the biggest day of Seoul MICE Week – a week of online and offline meetings-industry related events. 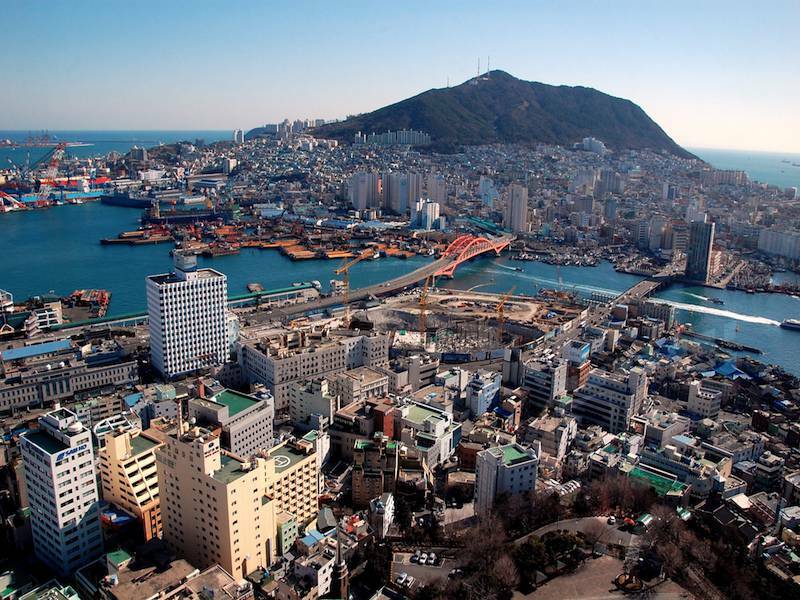 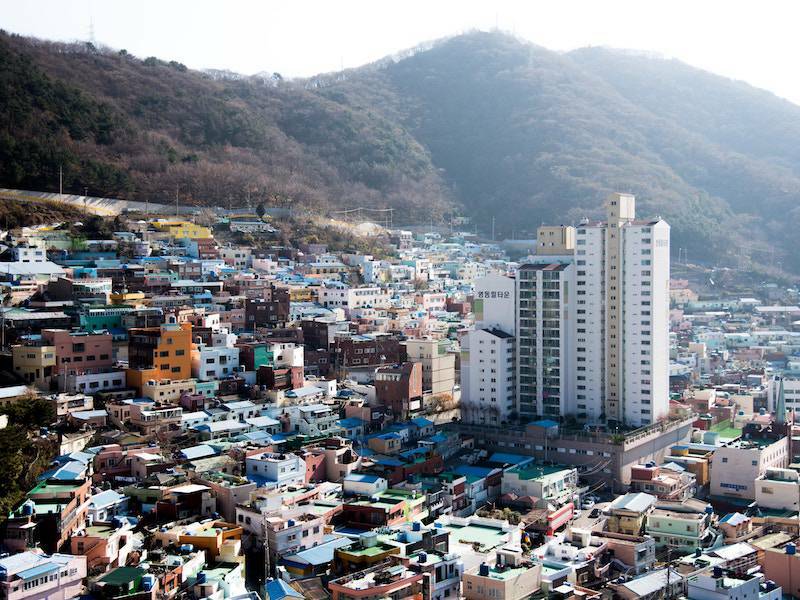 Busan has been selected to host the 2022 International Council on Combustion Engines (CIMAC) Congress, which will also be the event’s 20th edition since its Paris debut in 1951. 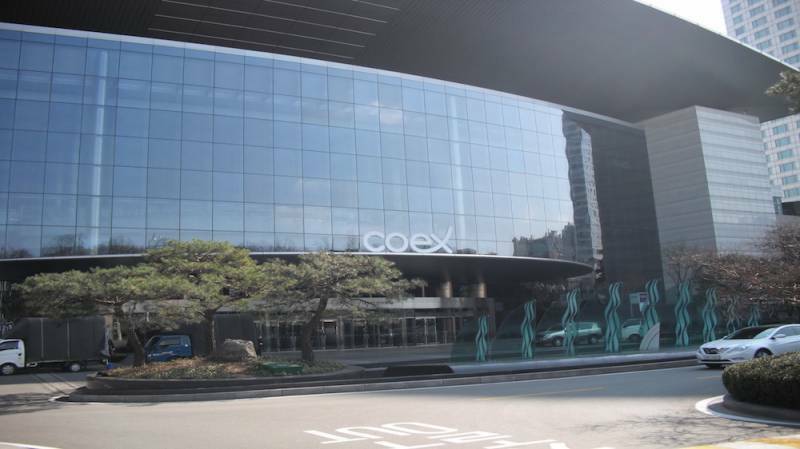 More than 1,000 global experts in international combustion and related fields are expected to attend the congress, scheduled to take place at BEXCO, Busan’s primary convention centre. 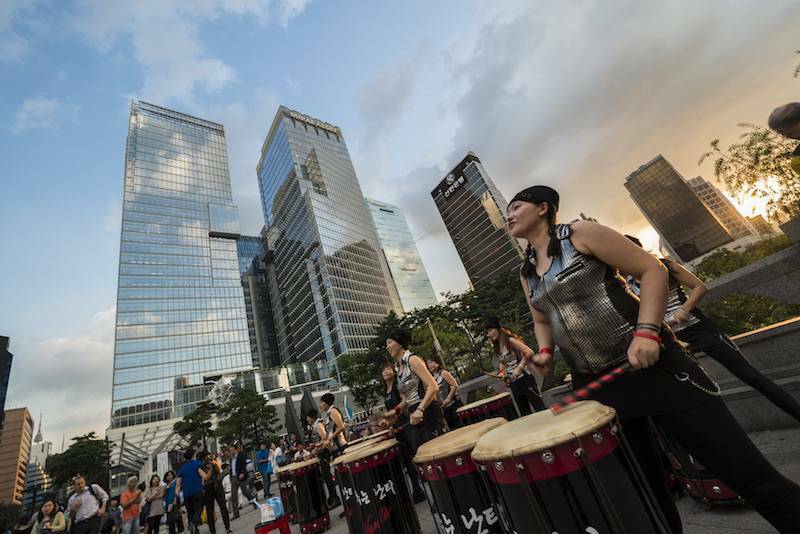 Busan’s rapidly-growing meetings industry was recently put on public display during the two-day Busan MICE Festival, held from August 30-31 at BEXCO, the city’s main convention center, and other related business events venues. 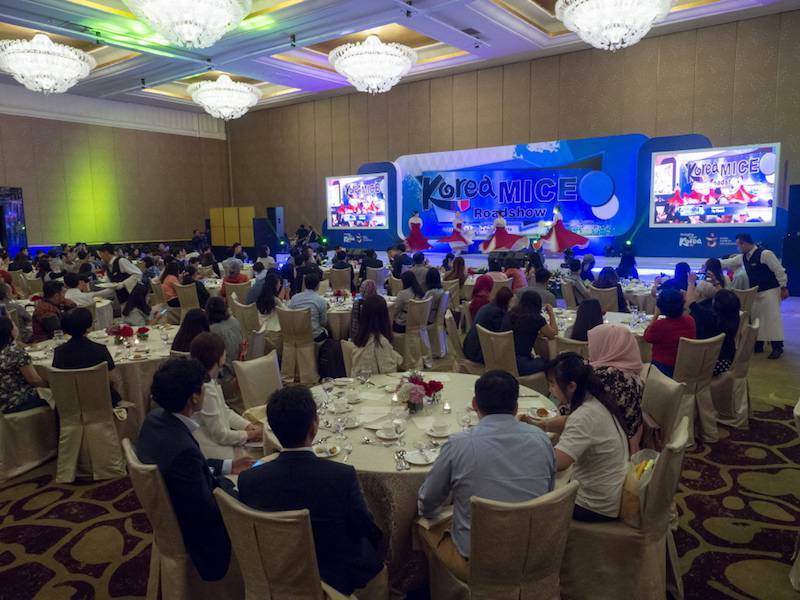 While the enthusiasm of the 2018 PyeongChang Winter Olympics is still on fire, Korea Tourism Organization (KTO) – MICE Bureau is organising a series of roadshows across America and Europe from March to April, to promote Korea as an ideal destination for international conferences and meetings. 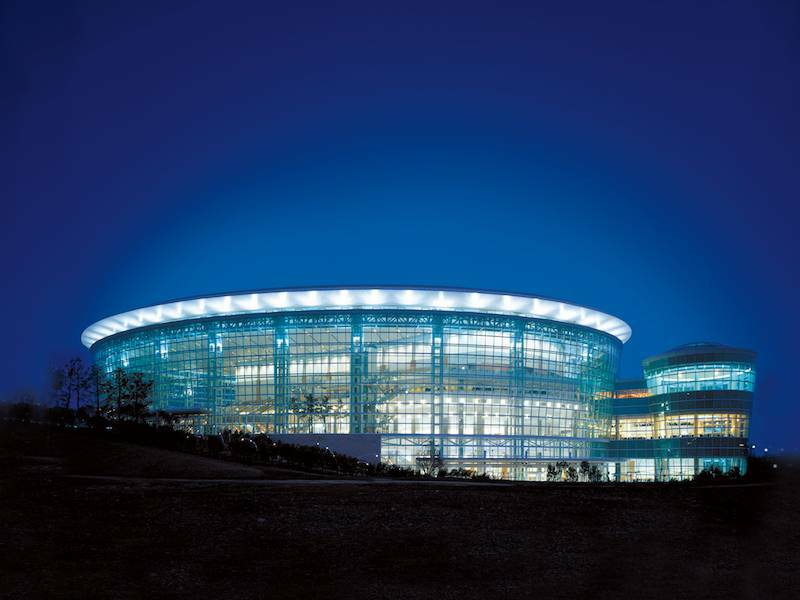 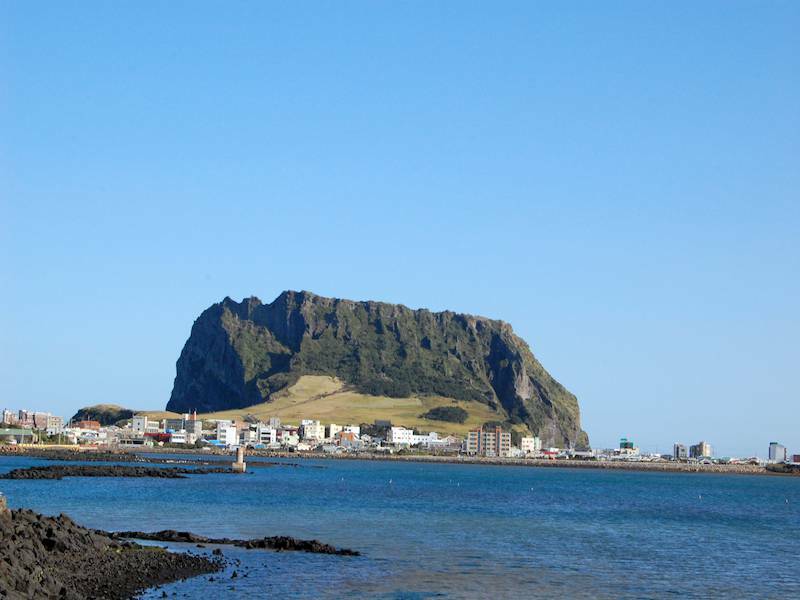 The 3rd Jeju MICE Expo: 100 International Buyers Are Invited. 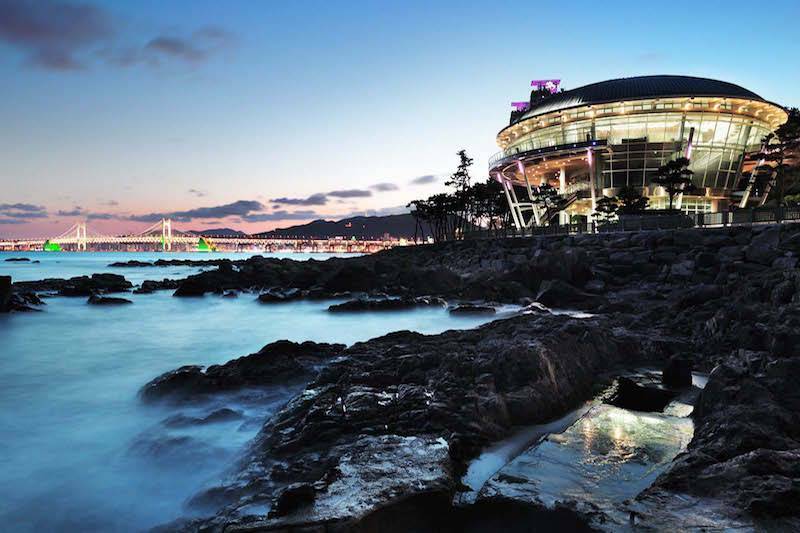 The 3rd Jeju MICE Expo will be held from November 8-10 in ICC JEJU (International Convention Center JEJU) in Jeju, South Korea. 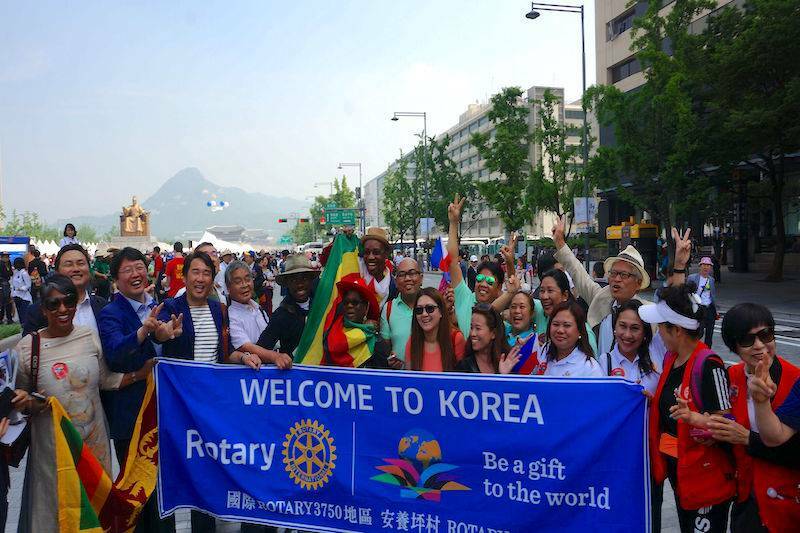 This event is hosted by Jeju Special Self-Governing Province and organized by Jeju CVB (Jeju Convention & Visitors Bureau). 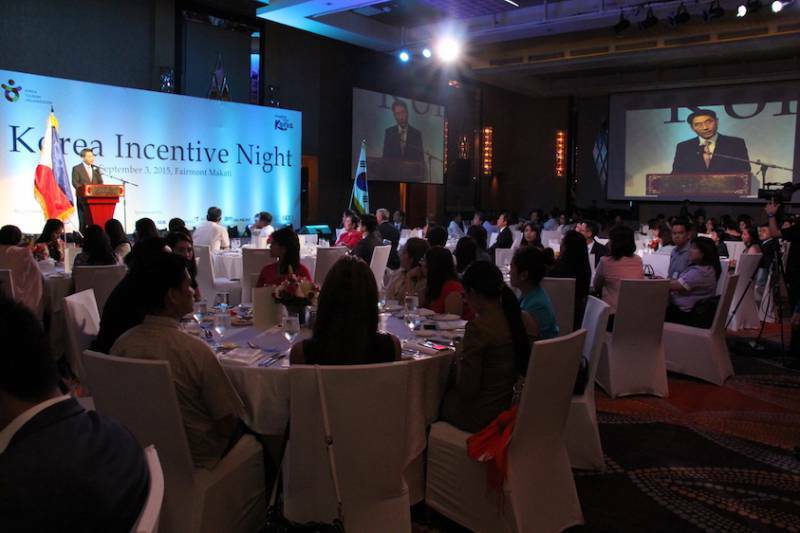 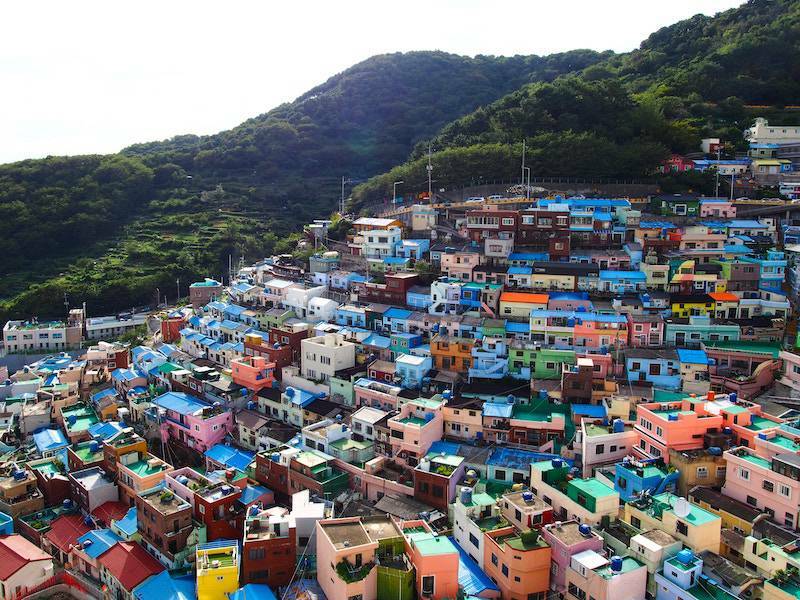 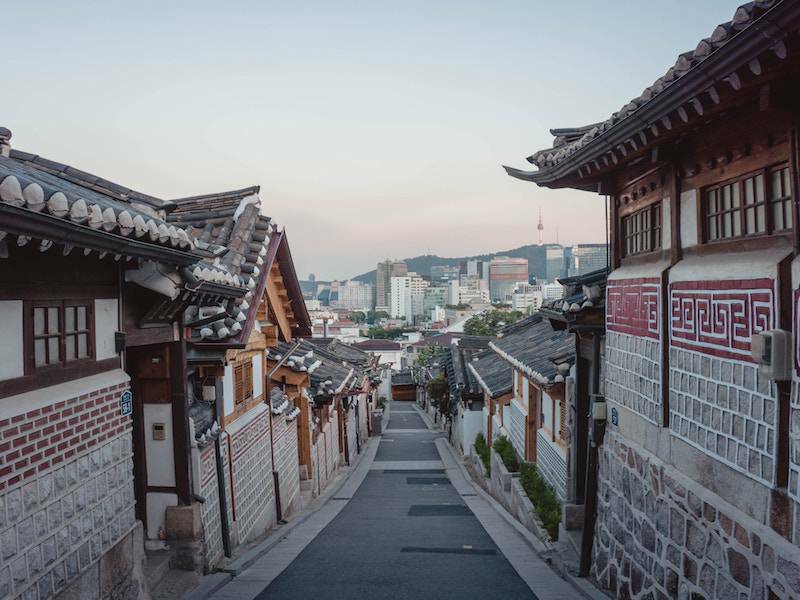 Korea offers the incentive planner a chance to offer high achievers unique experiences in the latest luxury properties. 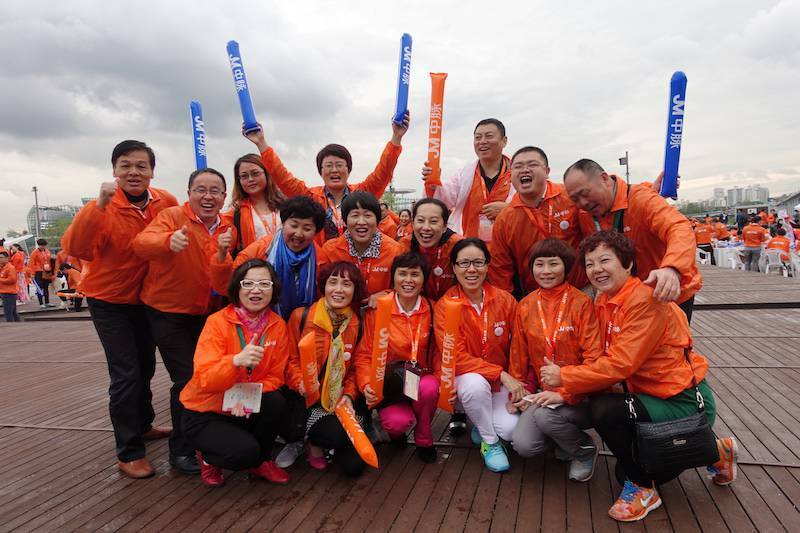 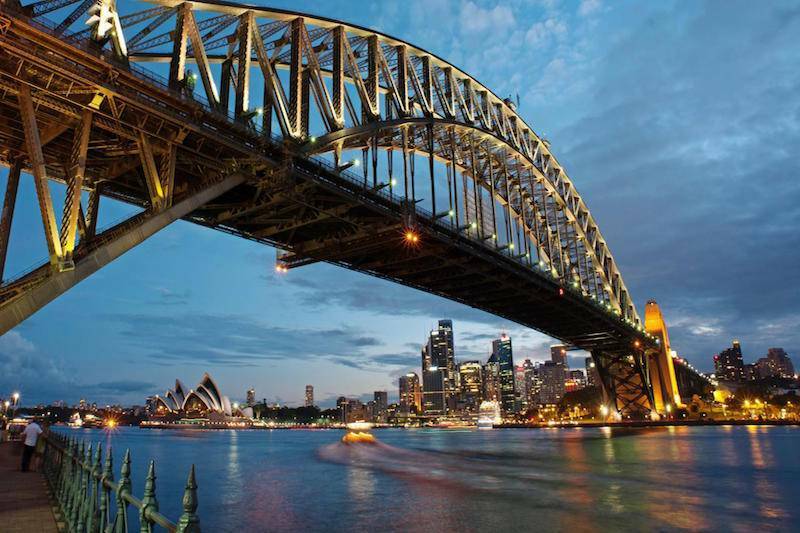 In 2017 Nu Skin Korea, a direct selling company focused on the personal care and nutritional supplements market, will bring approximately 1,400 of its most successful distributors to Sydney for a five-day reward trip. 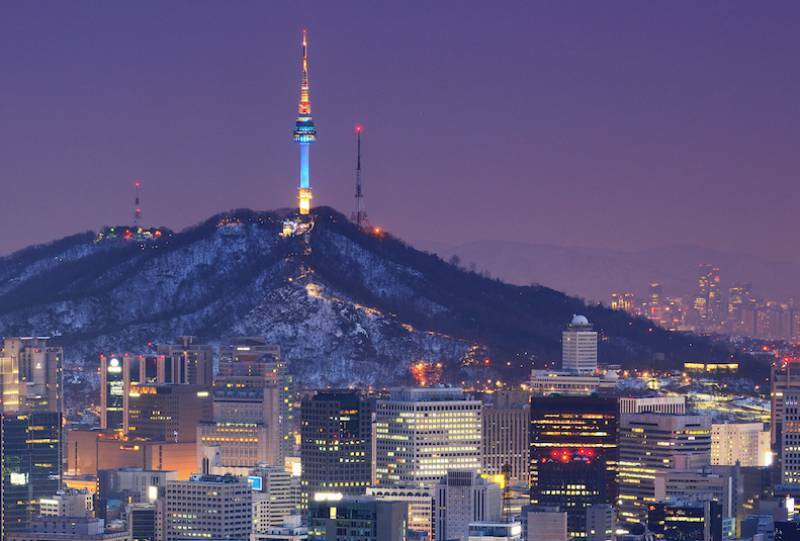 Kiwan Lee is the Director, Tourism Policy Division, of Seoul Metropolitan Government. 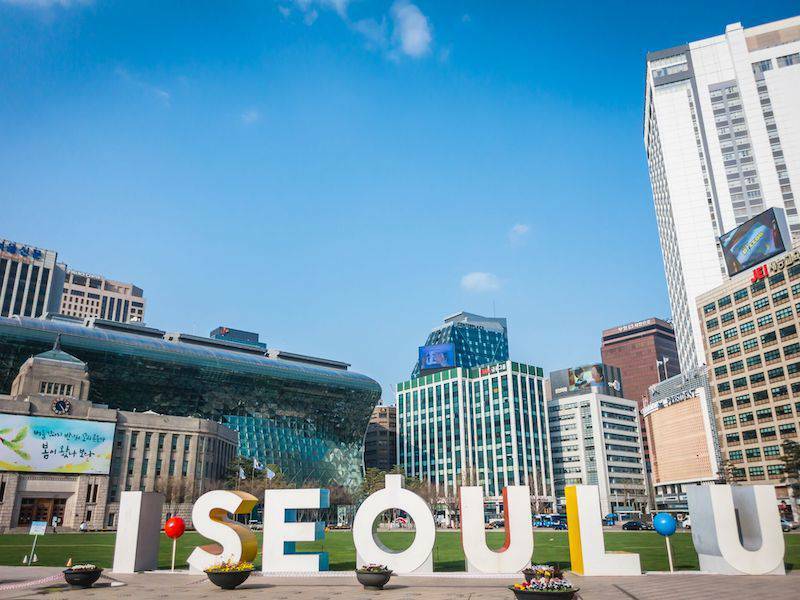 Despite some difficulties last year, he shares here his ambitions for Seoul as a MICE destination. 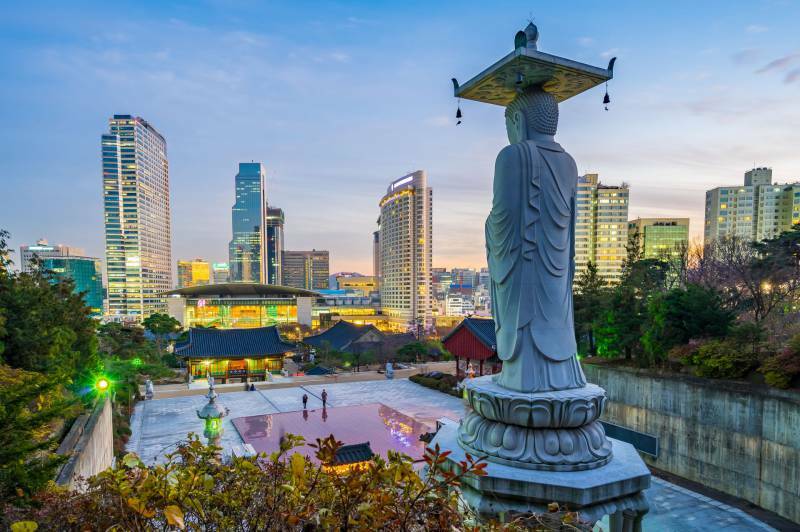 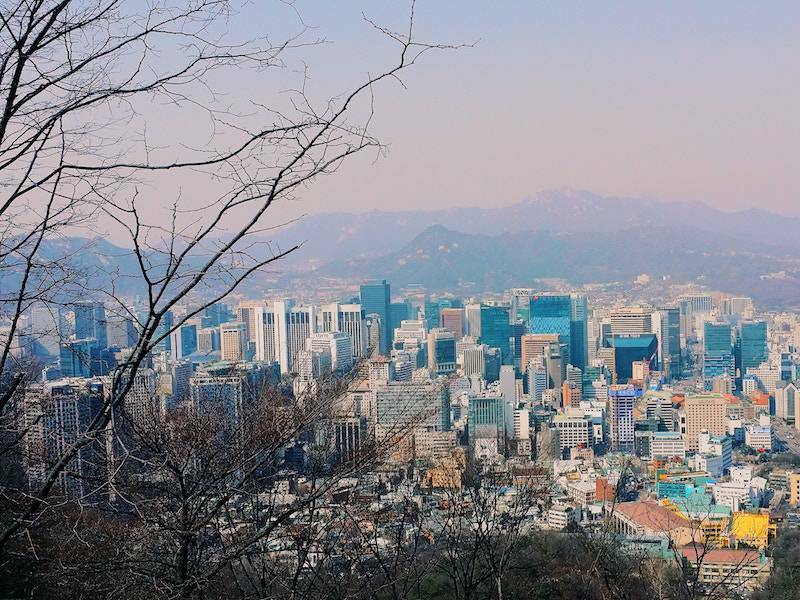 A new online campaign launched by the Korea Tourism Organization’s Korea MICE Bureau division this month is offering overseas businesses and individuals the chance to win subsidized incentive trips to the country. 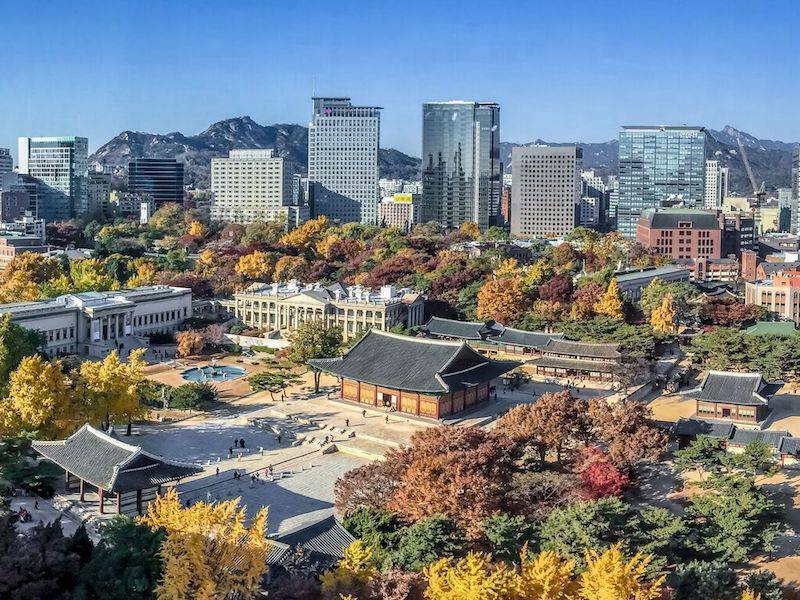 Running until January 26th, the campaign invites corporate groups and individuals to answer a series of questions by video, with the best responses eligible for a series of prizes valued at KRW 30 million (USD $25,500) in total.